FUTEC goes Turkey. Come and see us on Eurasia in Istanbul 2016. 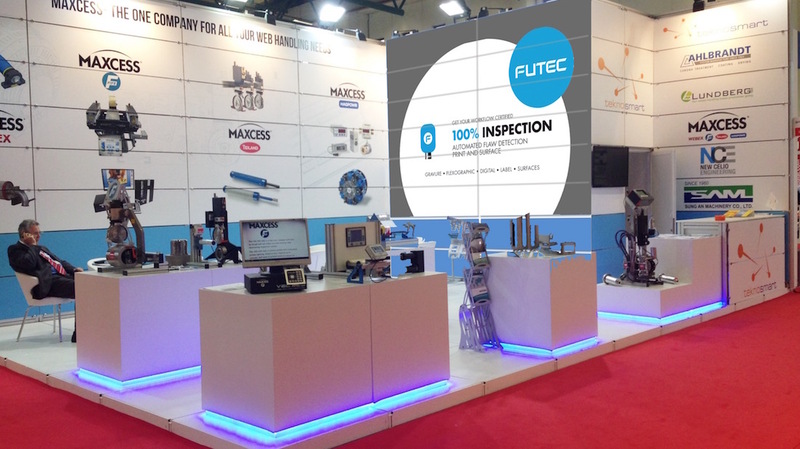 We will have our latest solutions for 100% inspection technology with us. If you worry about printing quality and if you are looking for cutting edge technology, drop by and check it out.